Only 3 4WD Double Cab LT w/1LT models left in stock! FUEL EFFICIENT 21 MPG Hwy/15 MPG City! CD Player, Satellite Radio, WiFi Hotspot, Onboard Communications System, ENGINE, 5.3L ECOTEC3 V8 WITH ACTIVE F... 4x4, Back-Up Camera. 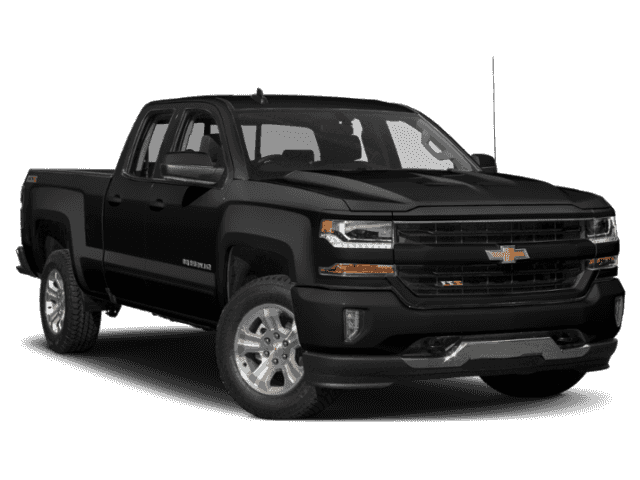 LT trim, BLACK exterior and JET BLACK interior CLICK NOW! 4x4, Back-Up Camera, Satellite Radio, CD Player, Onboard Communications System, Trailer Hitch, WiFi Hotspot Privacy Glass, Keyless Entry, Steering Wheel Controls, Electronic Stability Control, Heated Mirrors. 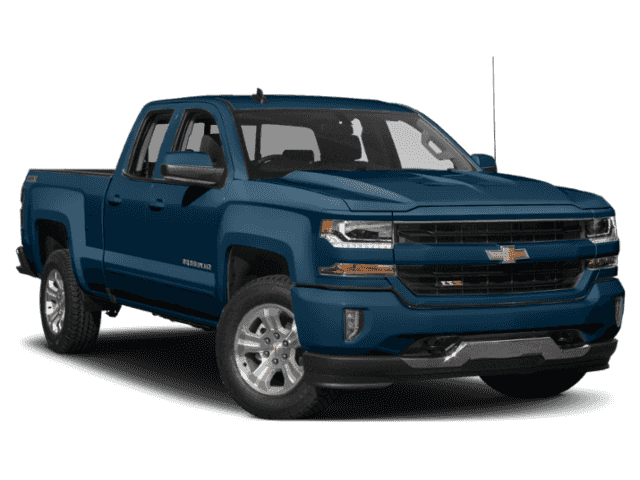 ALL STAR EDITION includes (AG1) driver 10-way power seat adjuster, (CJ2) dual-zone climate control, (BTV) Remote Vehicle Starter system, (C49) rear-window defogger, (N37) manual tilt and telescopic steering column, (KI4) 110-volt power outlet and (JL1) Integrated trailer brake controller (Includes (T3U) LED front fog lamps, (PZX) 18 x 8.5 bright-machined aluminum wheels and (RKX) P265/65R18 all-season, blackwall tires. TRANSMISSION, 6-SPEED AUTOMATIC, ELECTRONICALLY CONTROLLED with overdrive and tow/haul mode. 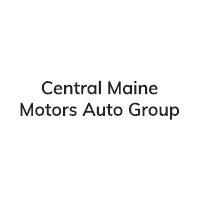 Includes Cruise Grade Braking and Powertrain Grade Braking (STD), REMOTE VEHICLE STARTER SYSTEM Includes (UTJ) Theft-deterrent system. ), AUDIO SYSTEM, CHEVROLET INFOTAINMENT SYSTEM WITH 8 DIAGONAL COLOR TOUCH-SCREEN, AM/FM STEREO with seek-and-scan and digital clock, includes Bluetooth streaming audio for music and select phones; USB ports; auxiliary jack; voice-activated technology for radio and phone; and Shop with the ability to browse, select and install apps to your vehicle. Apps include Pandora, iHeartRadio, The Weather Channel and more. 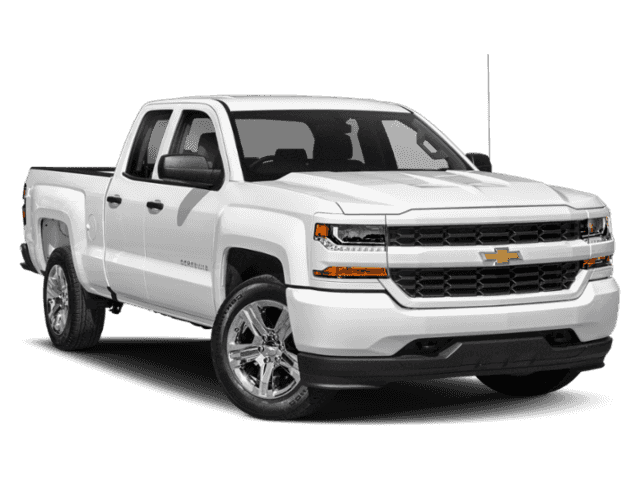 (STD), ENGINE, 5.3L ECOTEC3 V8 WITH ACTIVE FUEL MANAGEMENT, DIRECT INJECTION AND VARIABLE VALVE TIMING includes aluminum block construction (355 hp [265 kW] @ 5600 rpm, 383 lb-ft of torque [518 Nm] @ 4100 rpm; more than 300 lb-ft of torque from 2000 to 5600 rpm) (STD).